S.H. 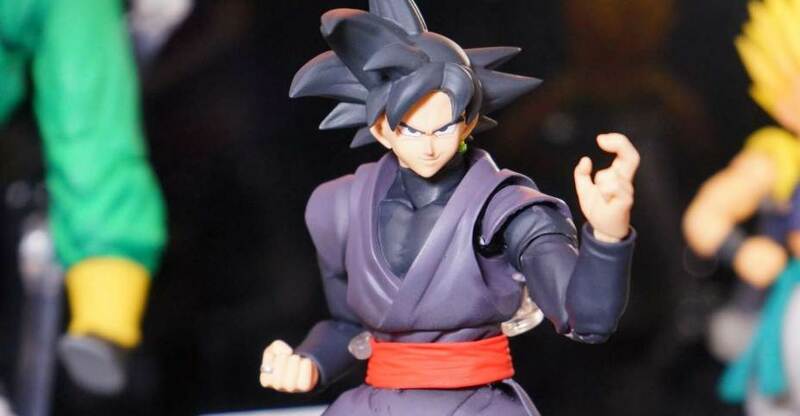 Figuarts Dragonball Z figures will continue their full court press in 2018 and starting things off today is Yamcha! Yamcha sports his Saiyan Saga look with long hair and orange gi. He comes packed with 4 total faces, 4 different hand sets and a mini figure Saibaiman. 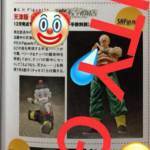 Back when SHF DBZ was picking up steam in 2014 or so, I said they needed to focus on core characters to fill in the ranks, characters like Yamcha and Tien. And now we are getting both back to back as Tien drops in the States later this month. 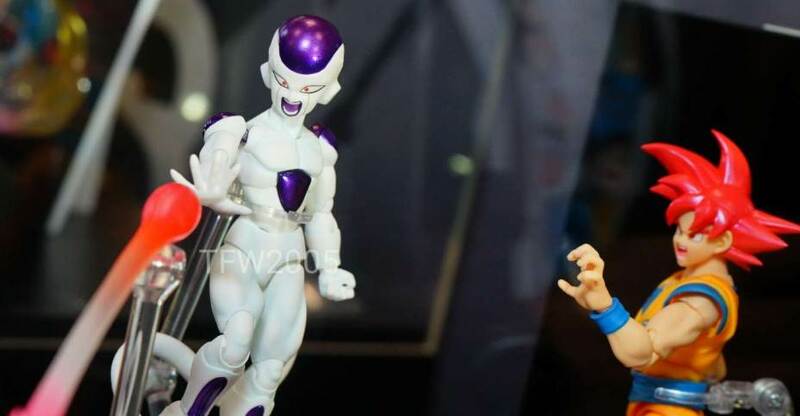 Both are a welcome addition and fill out the Tamashii Nations DBZ line up. Let’s take a closer look after the break! Official photos and details have been released for the upcoming S.H. 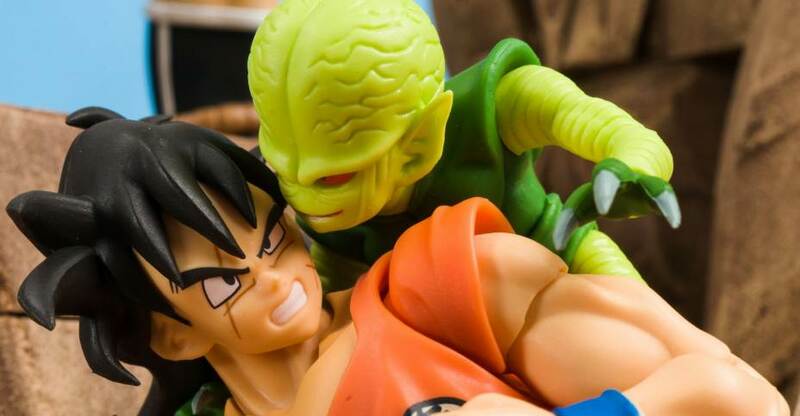 Figuarts Dragon Ball Z Yamcha with Saibaman. This is a Bandai Premium Web Exclusive. Yamcha includes three interchangeable portraits and multiple interchangeable hands. He will stand just under 6″ tall. The Saibaman will include some articulation. The right hand of the Saibaman can be removed and displayed next to the fallen Yamcha. The S.H. 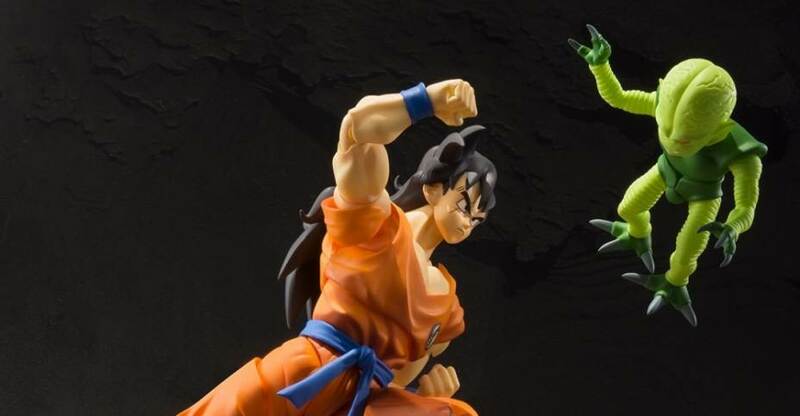 Figuarts Dragon Ball Z Yamcha with Saibaman go up for pre-order beginning on June 30th. It is currently set for release in November and is priced at 6,480 Yen (about $57 USD). Read o nto check out the new photos.